Barker House, Manitou Springs, CO. Built in 1872, it was one of the many resort hotels that catered to patrons of the springs, the waters of which were reputed to have healing properties. It has been hotel, apartment building and senior citizen residence. 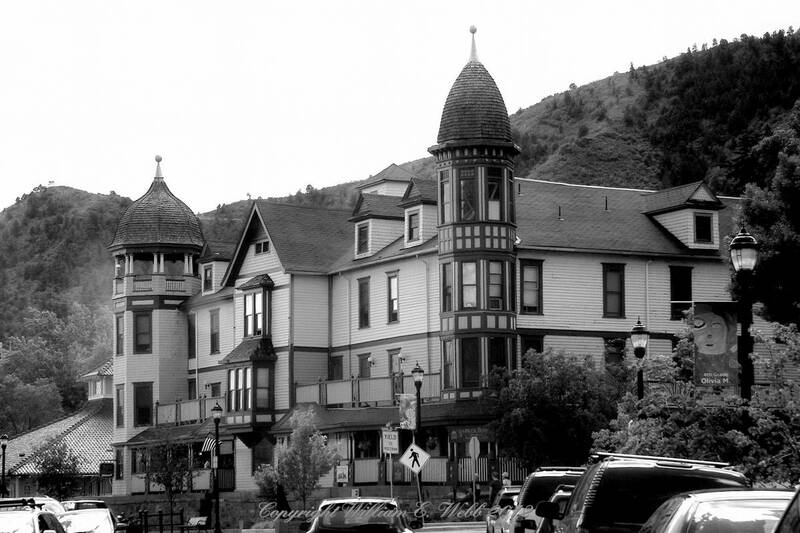 This entry was posted in Black and White, History, Photo Blogs, Photography and tagged Barker House, colorado, Manitou Springs, National Registry of Historic Buildings, Pike's Peak on May 28, 2012 by Bill.